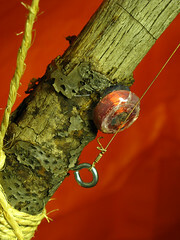 My Fun with Coils workshop at NYC Resistor is coming up – Saturday Feb. 13th from 4-6pm. Mess around with coils to make custom instrument pickups, junkbox loudspeakers, secret transmitters, and more! You can sign up on eventbrite. Electric Junk Guitar Workshop from ranjit on Vimeo. Noise Party! 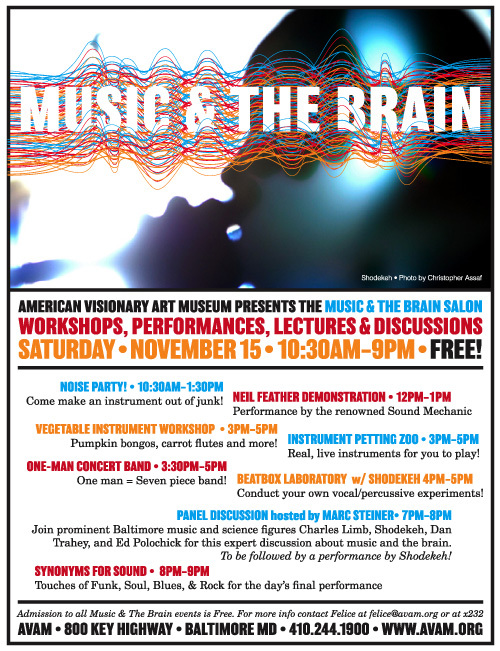 On Saturday the 15th I’m doing a family junk-music workshop at the American Visionary Art Museum in Baltimore. Make silly instruments and silly noises! Stick around for other cool events! More info at avam.org. On July 30th I’ll be teaching a class at Etsy Labs in Brooklyn, making electric guitars out of junk. Check out the etsy class listing to register for the class, or look at this post on Make.